🍋☃️ Christmas holiday is coming! 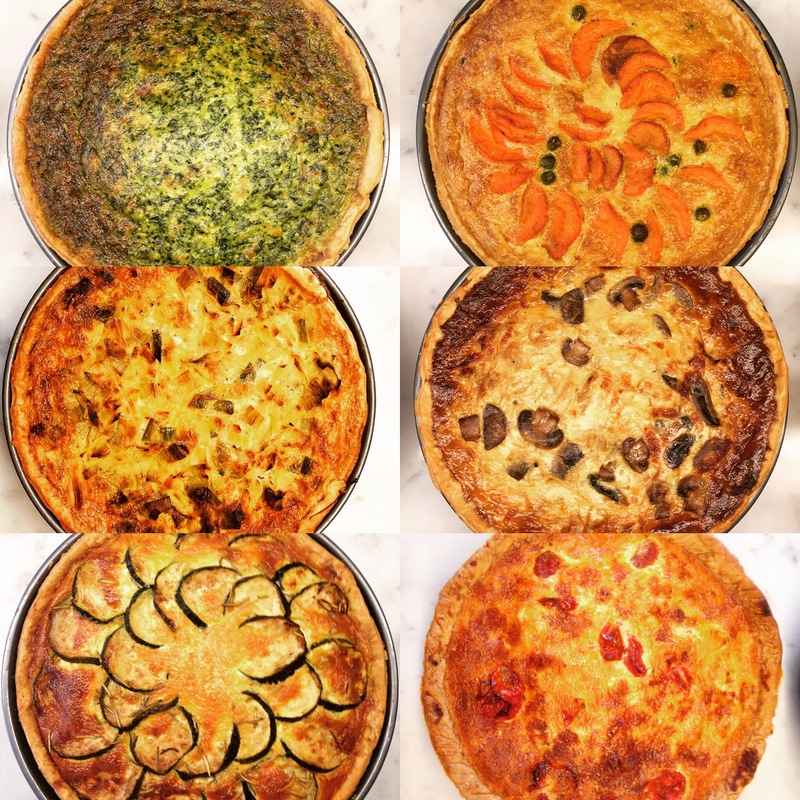 Which whole quiche would you have for your family and office year-end celebration? For 5000 yen get your favorite whole quiche! Ask our staff for more details!